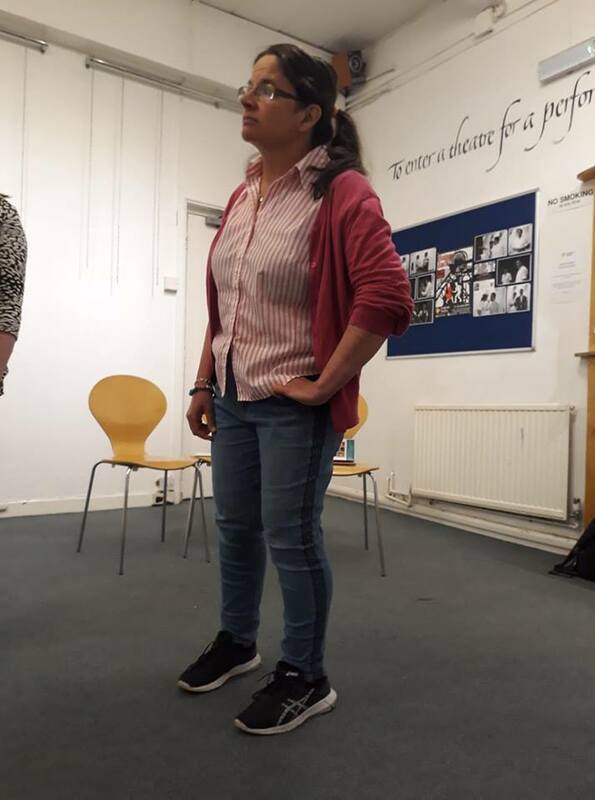 Juliet England on her first experience with the group as we prepare to bring Much Ado About Nothing to Reading Abbey ruins . Maybe it’s been cancelled - there is snow on the ground, after all. I send a Facebook message to enquire. I have been lucky. Dale has shown exemplary patience throughout - and then there is Mikhail Franklin, who plays Dogberry, the Basil Fawlty to my Manuel, and without whom the whole thing might have been very different. His boundless talent, enthusiasm for the work, perfectionism and willingness to act as mentor and explain things over and over (and over) are truly the stuff of heroic legend. Every time I thank him, he shrugs it off as though it were nothing, but it isn’t. • Much Ado About Nothing is at Reading Abbey ruins, July 11-21.